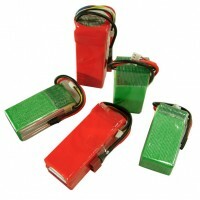 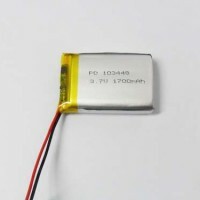 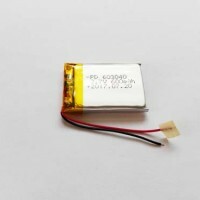 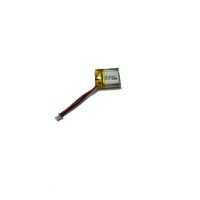 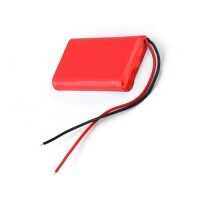 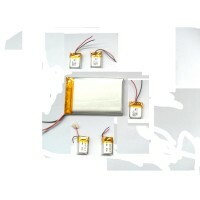 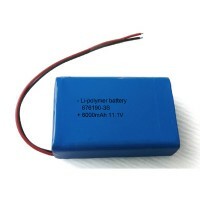 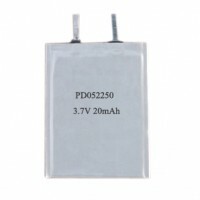 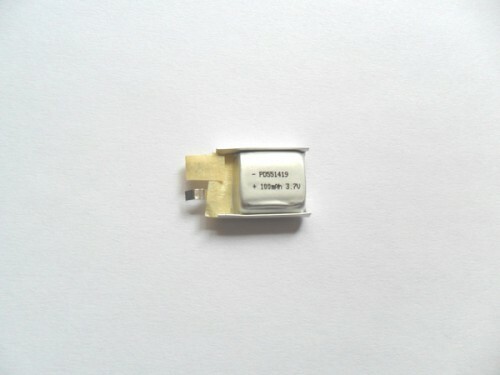 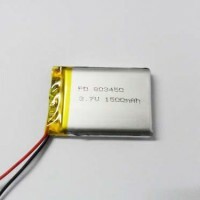 Lithium polymer battery cell PD551419 with a very small size and light weight, but its capacity is not low, can reach 100mAh, such a tiny lipo battery can be widely used in many wearable devices applications. 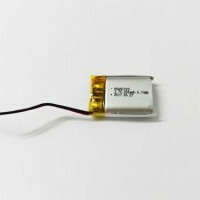 For more models click here, if you don’t find the right model for your application, please do contact Padre sales,they will recommend you the best one among more than 3000 models, you can send inquiry with your requirements at below, and you will get reply very soon. 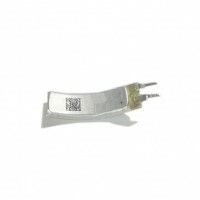 Previous: Mushroom battery to replace current lithium ion battery?